Cytus Alpha will launch for Switch digitally on April 25 and physically on May 14 in North America, publishers PM Studios and Acttil announced. First-print copies of the physical edition will include a special CD featuring music from “Chapter Omega” packaged with the game in an exclusive box. PM Studios told Gematsu that it is still working out the European release date, but has nothing to confirm or announce at this point in time. 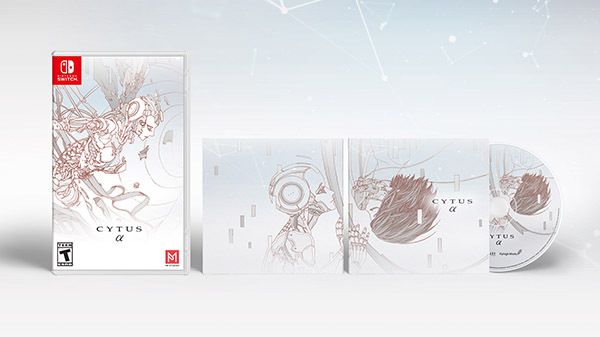 In Japan, Cytus Alpha will launch both physically and digitally on April 25.